A view from the cycle path: Enough of cars... Overuse of motorized transport is destroying everything. Don't trains encourage intensification (though limited by government sometimes), which makes more types of trips shorter locally around the station? 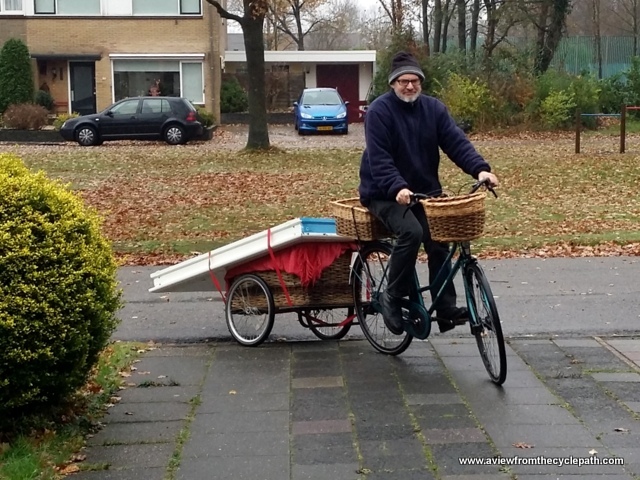 Also what do you think of the bicycle+train phenomenon happening in NL right now? 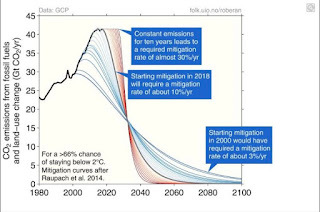 Taliesin: Governments around the world have policies which look superficially "green" but are not. 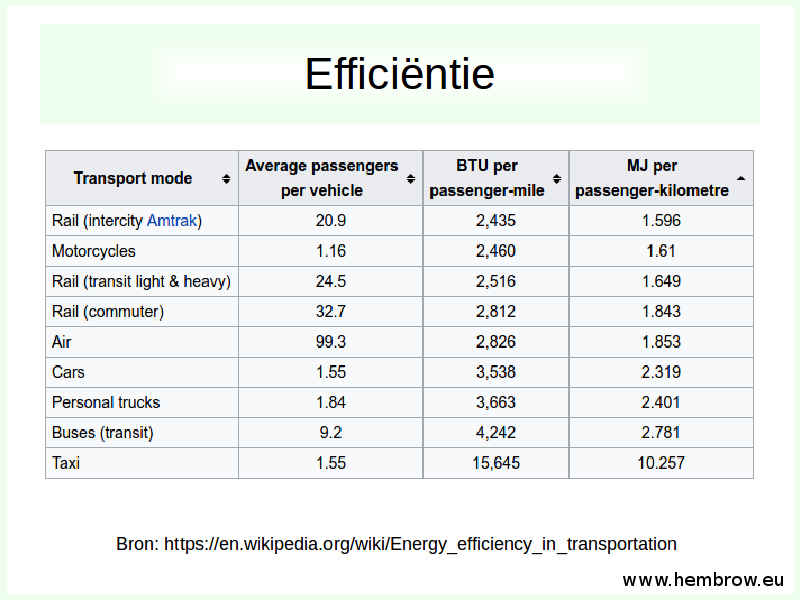 Any promotion of one type of car over another (your example from the UK and the Dutch subsidy are both examples) is dubious because there can never be anything more than a fractional difference between them. The scandal of diesel emissions shouldn't have surprised any of us. Car manufacturers have been trying to greenwash their products for decades and if government provides a financial incentive of course these things will happen. Car are the problem. Not a particular type of car, all of them. B L: I'm not convinced of intensification due to trains. Trains enable longer journeys and when it is made easy to travel further that is what people will do. Intensification certainly has not happened here as is demonstrated by the fact that Dutch commutes are the longest in Europe and many of those long commutes are by train. It's not sustainable, though just as with cars the train companies are also great at greenwash. 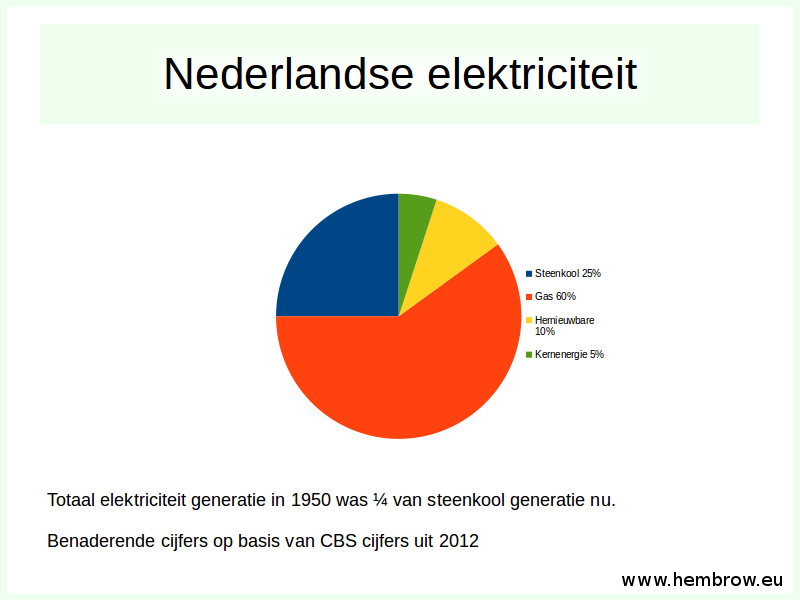 In NL this goes as far as NS (the railway company) claiming that trains are entirely powered by the wind, but of course that's not true: The disconnect from the wind is made obvious by the fact that Dutch trains run on the same timetables and (usually) perfectly on time whether or not the wind is blowing. 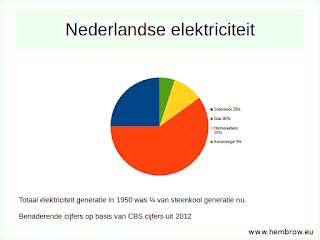 There is no storage of electricity so just like everything else which is electrically powered in the Netherlands, the source of the energy which pushes the trains along is actually the Dutch grid which is 85% supplied by burning fossil fuel. 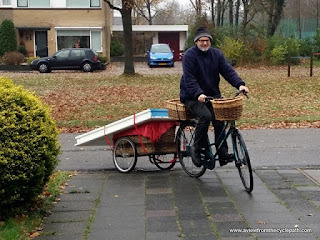 As for the cycle parking at stations, it is certainly impressive compared with other countries and I've been writing about it for at least 15 years, including for the last 10 years on this blog. Assen also has greatly improved its railway station in the last few months and I'll soon write about that. But of course what all of this does is attract more people to make more journeys, which is not sustainable. 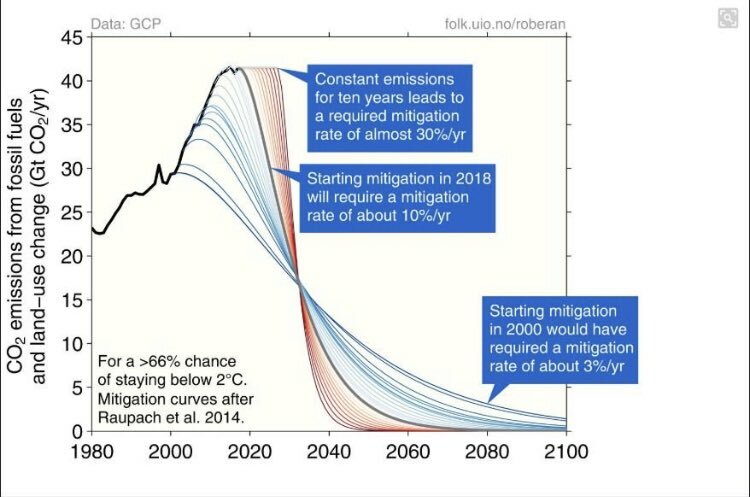 To have a bare minimum chance of meeting a 2 C climate target we need to reduce by 10% a year indefinitely. That's not compatible with growth. I recently read (in a car magazine in a waiting room) that the electric Hyundai Kona, currently the most energy efficient electric road car (far more efficient than an electric Smart or Tesla) emit the CO2 equivalent of 3.2 l petrol per 100 km distance (under German energy mix). This is better than the approx 5.9 l of a small Hyundai (of similar interior space) and is also much better for the air in urban areas. The electric Kona costs "only" €40k, but has a removed interior space to make room for the battery-pack. However, the approx 30% saving in CO2 emissions has to be set against a €25,000 higher price (in Germany) and the resources going into a 700 kg Lithium-ion battery pack! Like some other electric offerings, there is a long wait, as they can't make enough of them (same will happen with the VW NEON when launching in 2019 I am told). 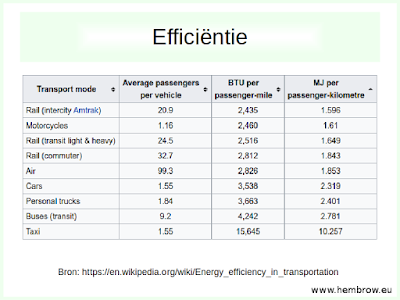 We will habe to reduce our reliance "on powered transport" indeed. I am sorry to report that I am now a full time car commuter after being a cycle commuter for about 20 years. I never got back to cycling after my treatment for cancer, and now my commute has increased to 10 miles each way, and I am deterred from 2 wheels partly by the increased time cycling would take (which does not fit well with my family commitments) but mostly by the prospect of cycling across the full width of Cambridge in the rush hour, with no practical route that avoids dangerous road junctions. In theory my car commute should take 20 minutes (electric car) but can take twice that due to long term roadworks to increase car carrying capacity (irony!). At least the speed restrictions improves the fuel efficiency of the journey. I fully expect electric cars to become much more mainstream as battery sizes increase, but the disappointing side effect is the manufacturers are making them ever more powerful, so that drivers can waste more of their precious battery capacity cutting each other up at the traffic lights.